Experience a tribute to the life and music of Muddy “Mississippi” Waters with Bluesman Mr Jimmy. 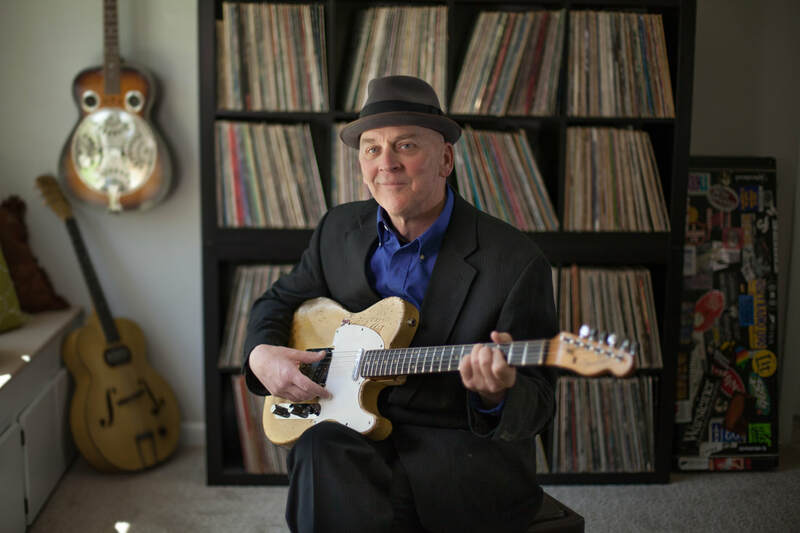 A lifelong resident of the south side of Chicago, Jimmy will perform the music of Muddy and relate stories about his interactions with the father of electric blues. During his 40 year history in the Chicago Blues scene, Jimmy worked with many alumni from the Muddy Waters blues band, he will share some stories and music from those collaborations. He will also perform some of his own compositions inspired by the music of Muddy Waters.